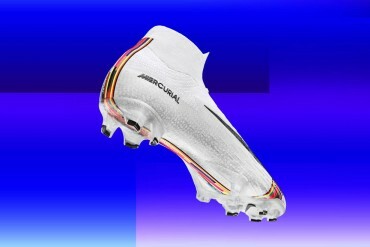 Sharp-eyed Footy Boots eaders will undoubtedly have noticed that, despite the build up surrounding the new Reebok Instante boots, being launched at the Uefa Champions League final – only half the players that were supposed to be wearing them actually were. Whilst Ryan Giggs and Thierry Henry both pledged their support in the viral video to promote the newest boot from the Bolton-based company, Mr Henry opted not to debut the Instante in Rome, and to add further insult to injury, didn’t even wear the second newest model (the Valde Pro), opting for the Sprintfit Lite Pro in white and red. 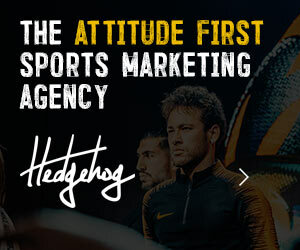 Unfortunately, Thierry’s management company haven’t been back in touch (though the chances of them ever replying to my ‘@hotmail.com‘ email address were always minimal!) so we can only hazard a few guesses as to why the Barcelona superstar felt the Instante’s were lacking in a little Va-va-voom. I can understand Henry preferring the Sprintfit Lite’s over the Valde Pro’s, they’re sort of the Mercurial Vapor to the Total 90, speed rather than power, and opting to have Henry model them in their explosive advert was probably just Reebok exploiting (arguably) their most recognisable player. The Instante, however, looks like it’s cut from the same cloth as the Sprintfit series; i.e. 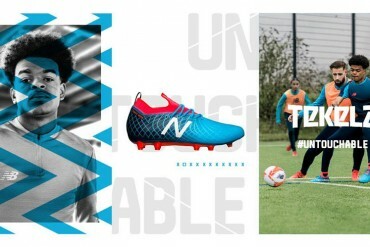 Ultra-light synthetic upper, no lace cover, emphasis on technology – so it would have to be something pretty fundamental, like the fit of the boot, that would stop Henry wearing it – and after reading comments from Footy Boots community members like ‘ollie‘ who mentioned different fits between the adiPure I’s and II‘s it’s not a stretch to think it could be something like that. However, given that this was such a big event for Reebok, should Henry have honoured his agreement with his sponsors? 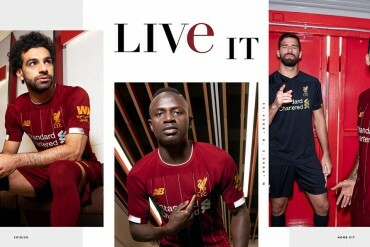 After all the effort that went in to the videos of Giggs & Henry; has Reebok been left with egg on their face after the boot was only good enough for one of the players (and, sorry to bring it up Reds fans – the player on the losing team)? Or does this send a different message to you? Like the idea that brands constantly tout the idea of ‘working closely’ and ‘developing’ products with the biggest players in the game, when this time it seems it wasn’t the case. Henry’s relationship with Reebok won’t go up in flames, will it? I’d like to give both parties the benefit of the doubt. As Henry was coming back from a slight injury, it’s understandable that he’d want to be as comfortable as possible, and playing in the boots he’s played in for most of the season would probably be the best thing to do for his mindset on the biggest stage for club football. 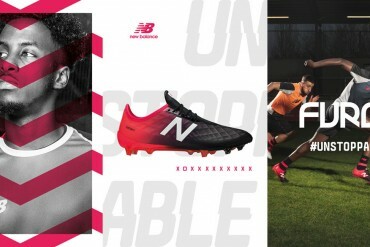 I’d also like to think that Reebok understood any concerns about the fit/performance of the boot and wanted the best for their relationship with their player – despite the cost it might have to their reputation…and to think – some people think I’m naive and idealistic! I must say i was disappointed that the boots were not on show from both teams. 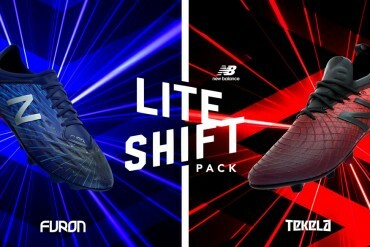 I’d say it’s a classic case of Reebok attempting to run a campaign at the last minute. 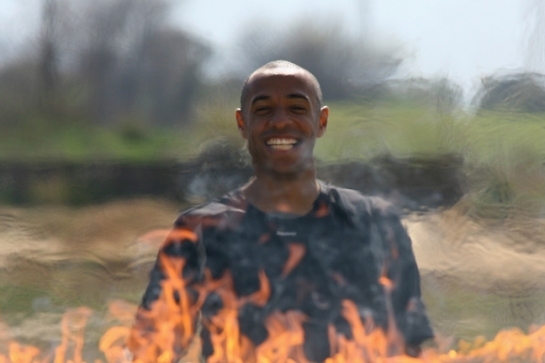 I don’t think Henry wanted to use an untested boot in the final. 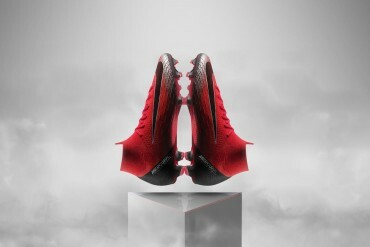 The last post on the Instante says this boot isn’t available for order yet, why not? Why run a campaign and not enable the public to buy at the same time? 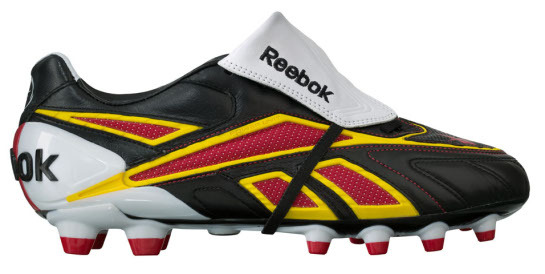 Shows why Reebok are so far down the football boot pecking order. To be honest, who cares! Barcelona thrashed Man U to pieces and that is all I care about! Jed, I’m glad I wasn’t the only one who felt like that – I didn’t hear anything of this new boot until the weekend before the final! Very rushed promotion indeed! Meh, you are right Workout Planet, but this site is footy boots lol. Is Henry’s increasing age the only reason why he has not been as prolific and pacy in these last few seasons? 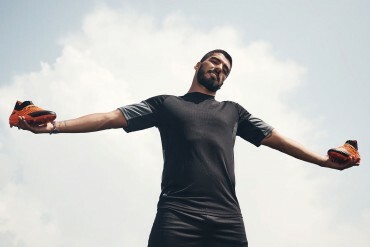 He should have renewed his contract with Nike as I understand there was one on the table at the time. The classy look of the vapours matched Henry’s classy and stylish persona and play and the lightweight nature of them was like a match made in heaven, as Thierry used to glide along the surface of the Emirates before smashing one home. Coming from someone who plays college soccer, I would be weary to wear new boots in a big game; I imagine Henry was feeling the same thing before the biggest game in the world. Wearing older, comfortable boots is a confidence booster for sure. It’s that simple. i agree with jed and kyle, and i said it in another footy boot post, a final is not a good moment to debut a boot. i remember on Arsenal’s campaign which lead to the final, Ljungberg wore the same Puma shoes on the semis except on the final and he switched shoes on halftime. Please correct me if i am wrong. You need comfort for the final, you wouldnt want blisters.